Pioneer Windows and Doors is a Toronto bay windows supplier and installer, providing large and elegant windows to customers looking to either bring more natural light into their homes or to add more space by creating a stylish nook without the hassle of major home renovations. Our Toronto bay windows are a classic window which will add an extra touch of luxury with its traditional formation and design.Apart from its aesthetically-pleasing design, our company supplies bay windows in Toronto that are durable, long-lasting and can withstand all weather conditions.In addition to supplying bay windows, our company provides installation services for our Toronto bay windows. 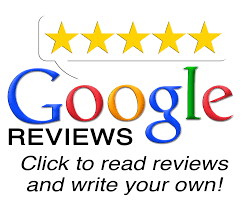 We offer a proper and hassle-free installation to all of our customers – even for customers who wish to build a beautiful bay window from an ordinary flat window in their home. 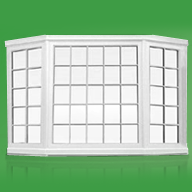 Our Toronto bay windows come with a lifetime warranty. 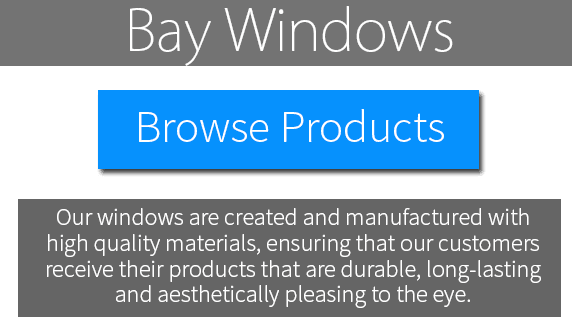 To better serve our customers, we offer our bay windows supply and installation in Burlington, Mississauga, Pickering, Kitchener, Waterloo and the Greater Toronto Area (GTA).